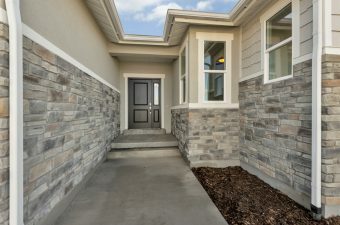 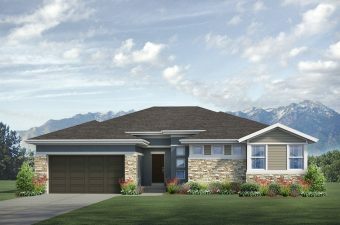 Looking for your dream piece of Utah real estate? 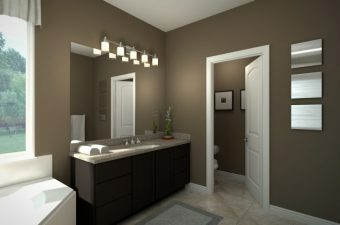 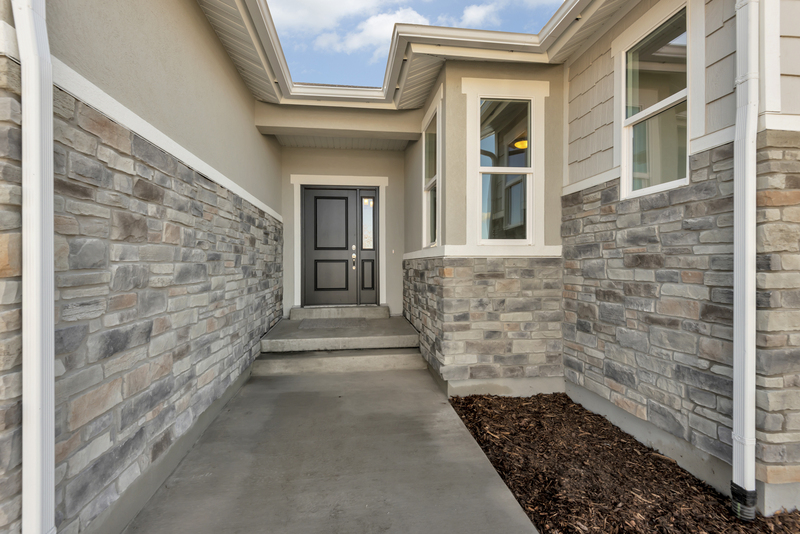 Look no further than McArthur Homes. 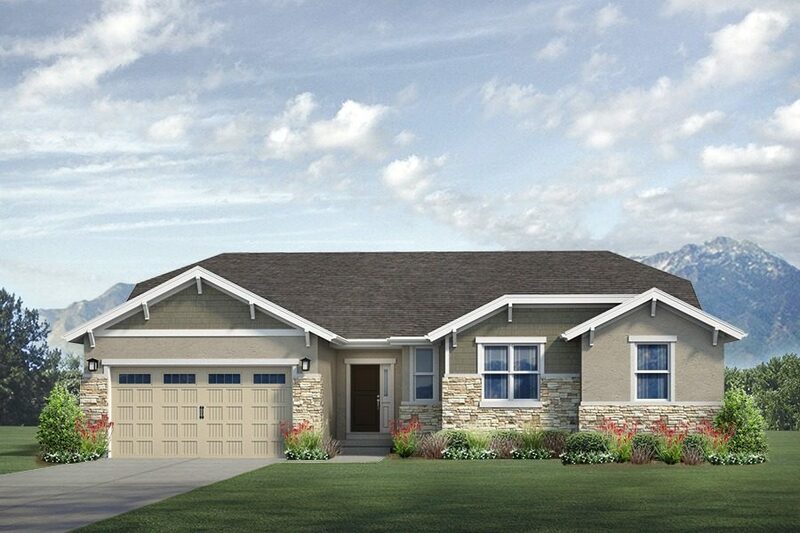 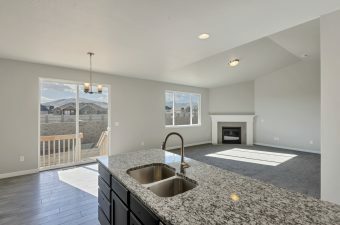 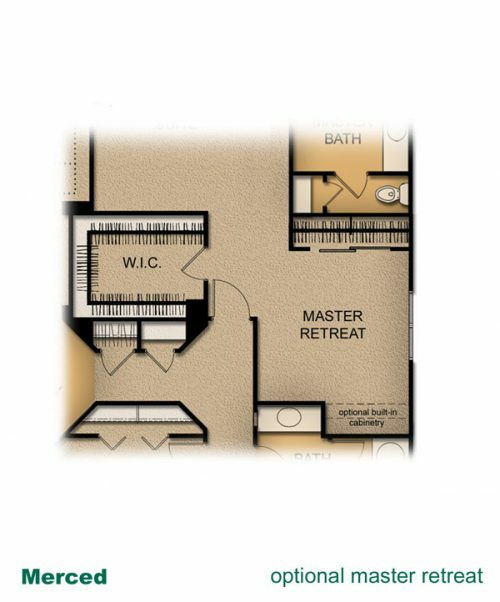 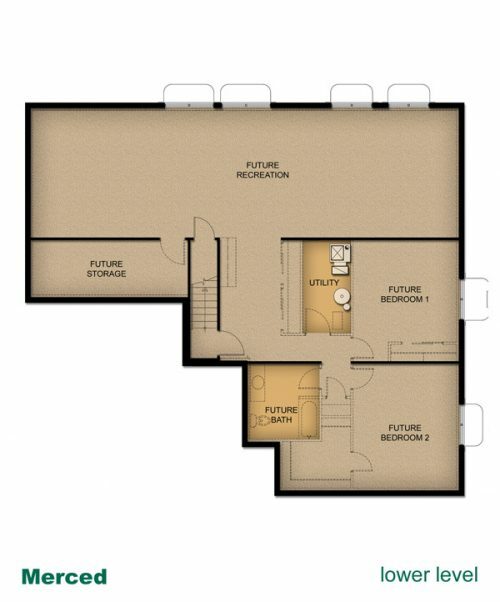 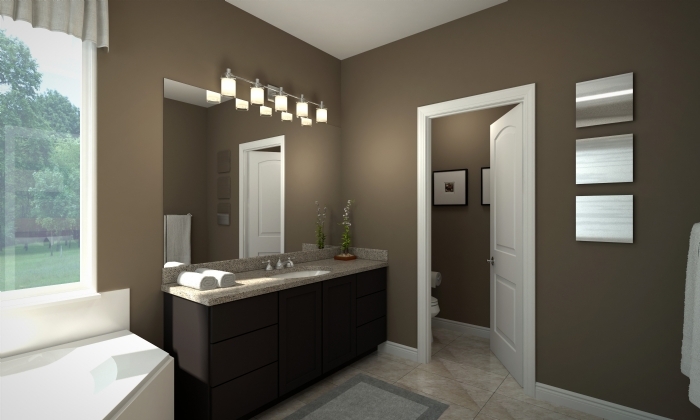 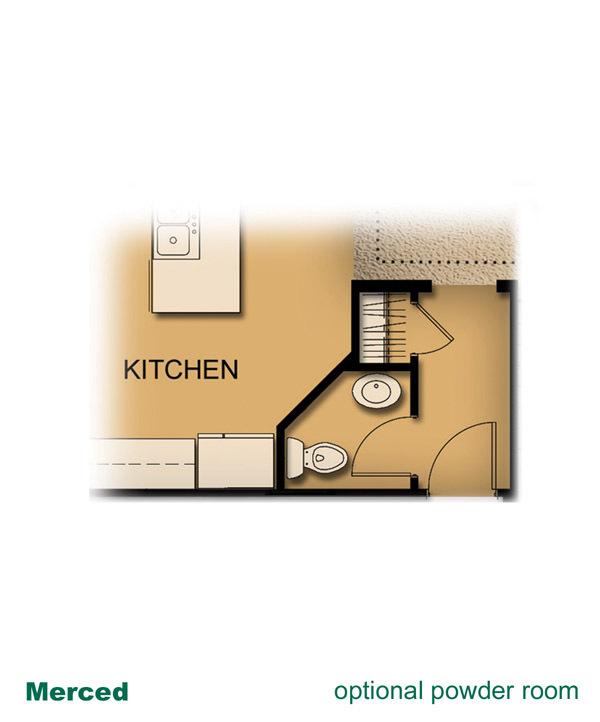 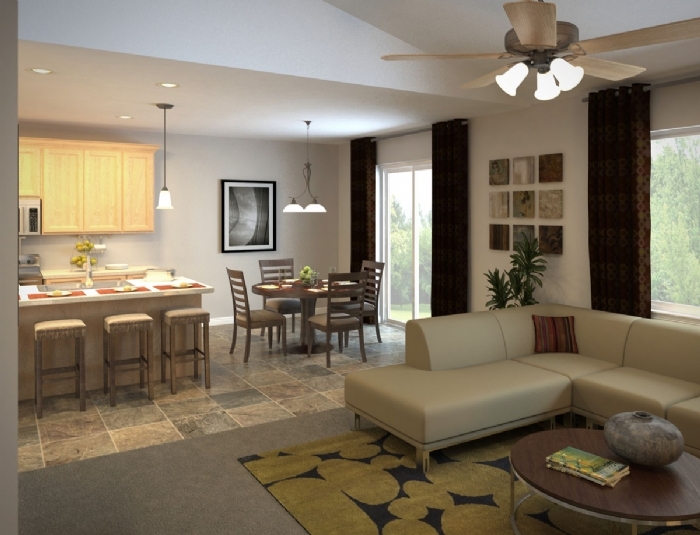 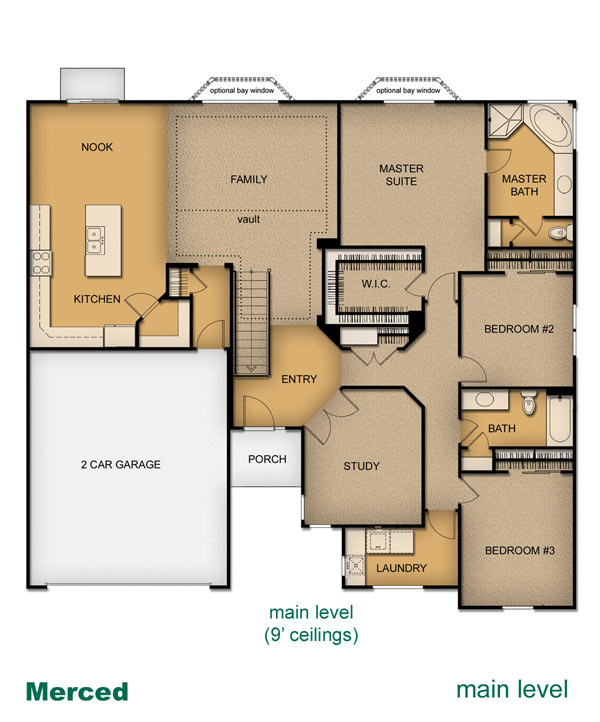 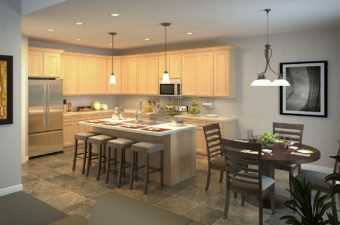 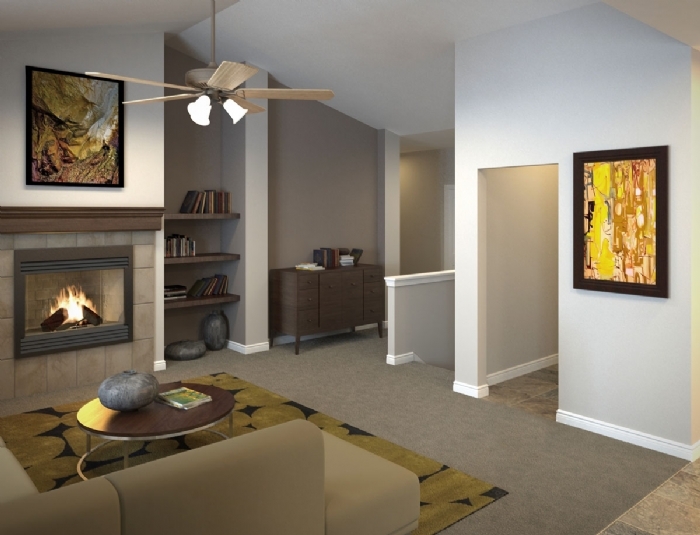 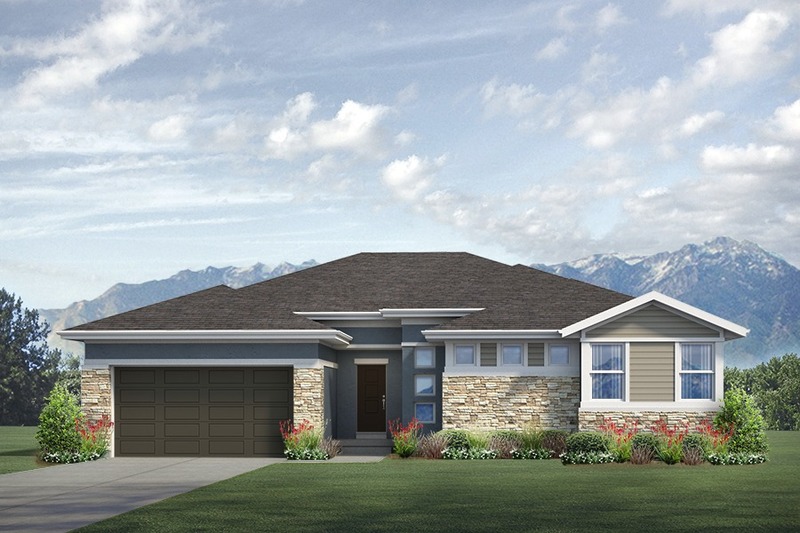 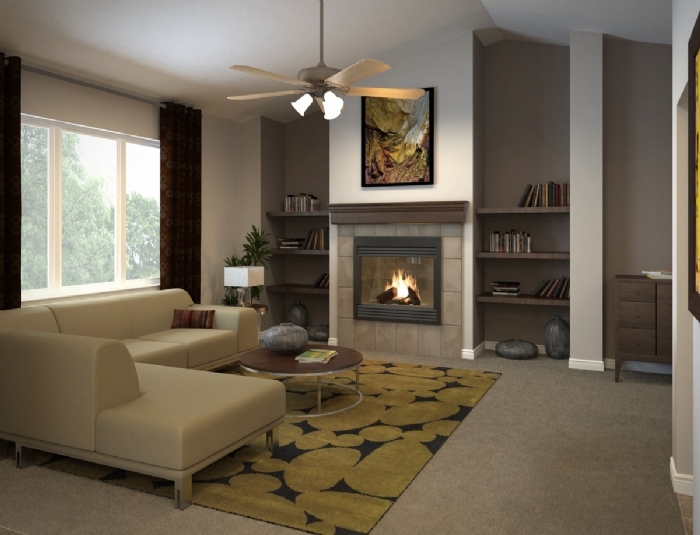 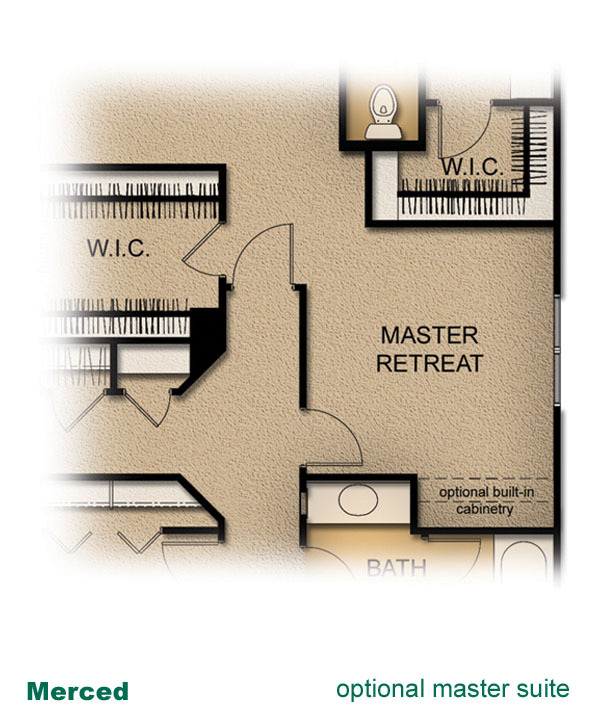 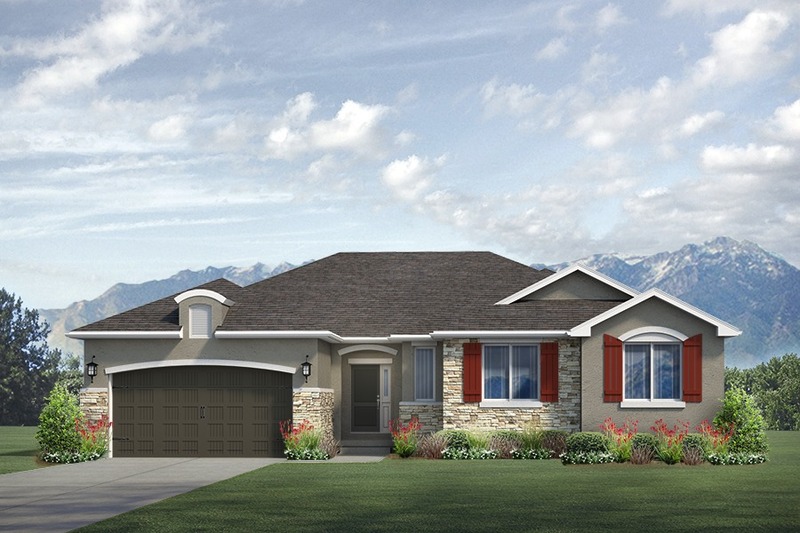 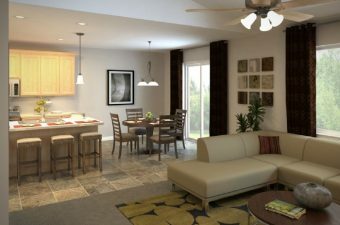 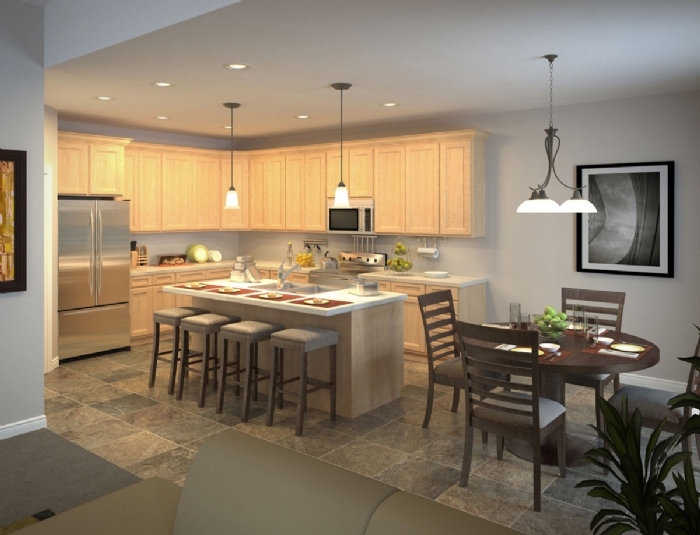 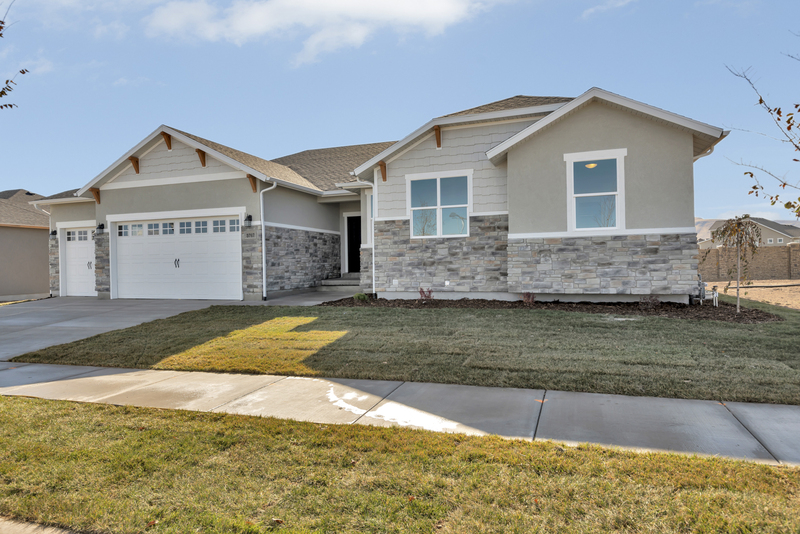 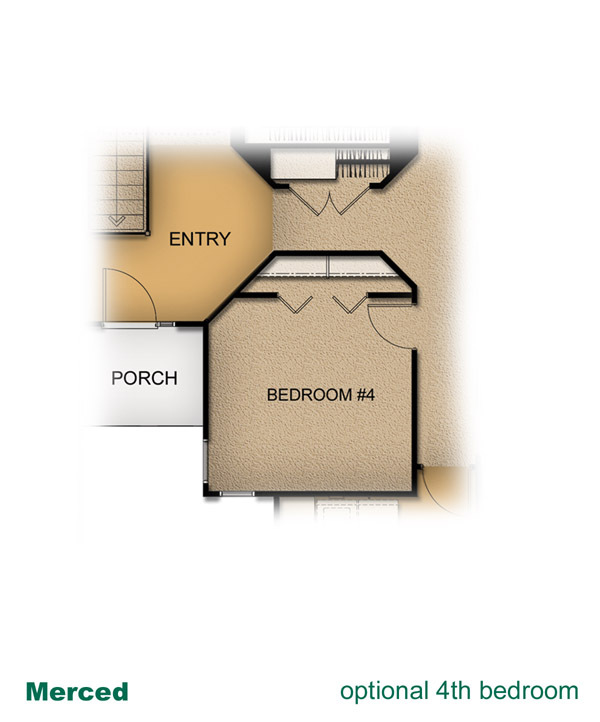 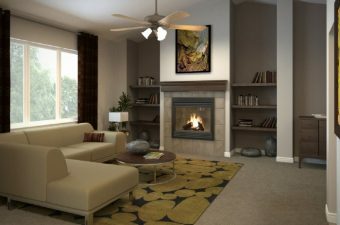 Let us help you build this beautiful Merced floor plan in Utah. 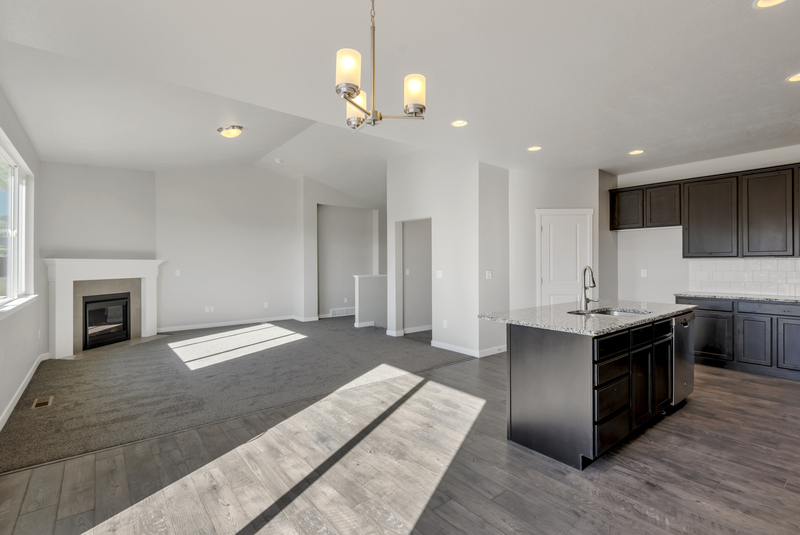 Well-liked for its spacious main floor living layout, this home floor plan has three bedrooms, a study, family room, kitchen, dining and a dedicated laundry room all on the main floor. 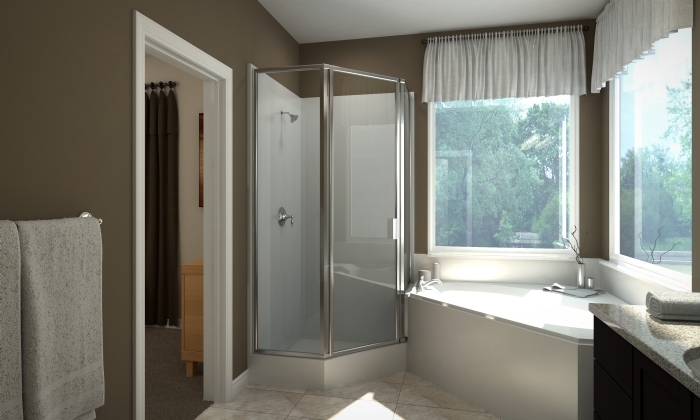 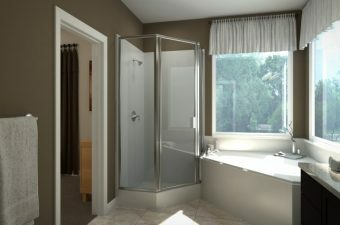 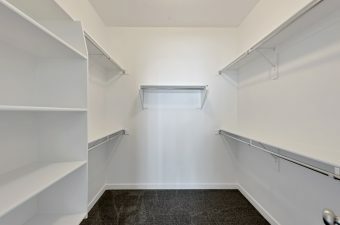 Would you like to gain more space from your home? 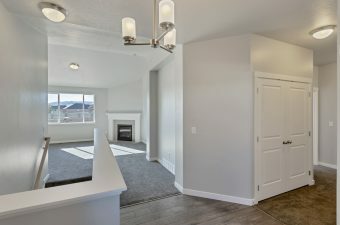 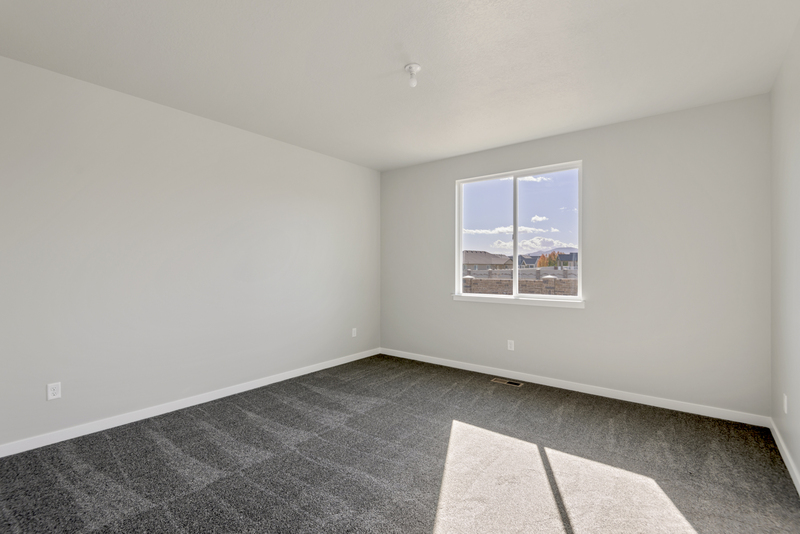 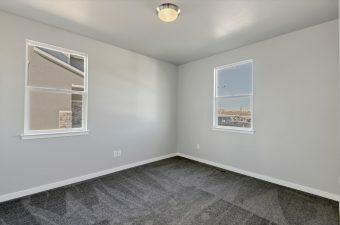 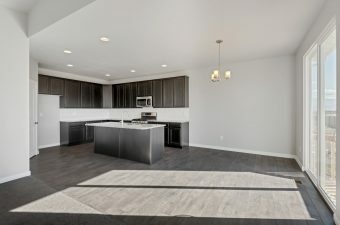 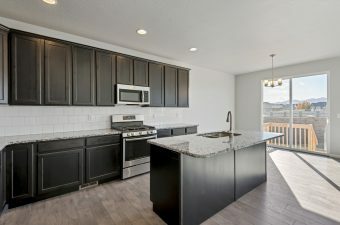 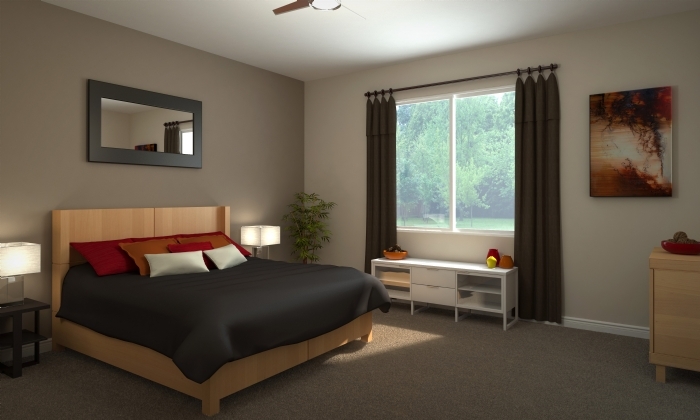 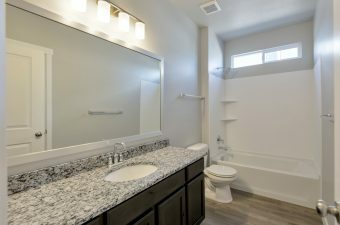 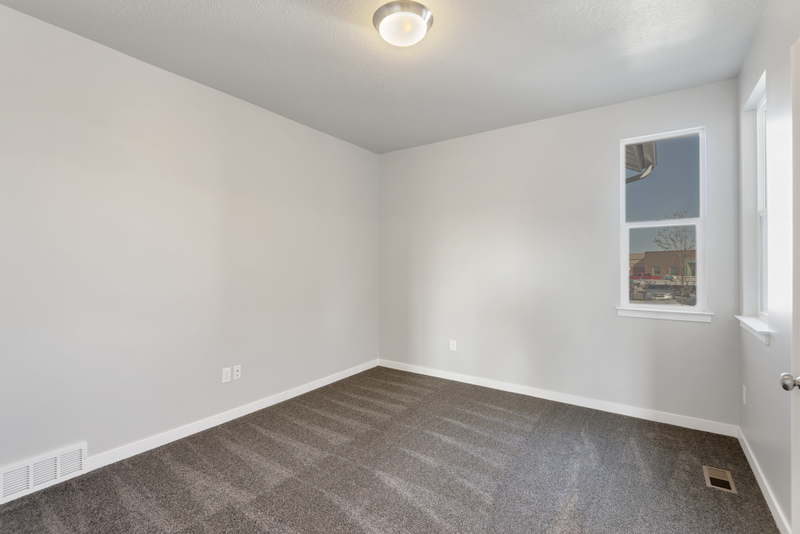 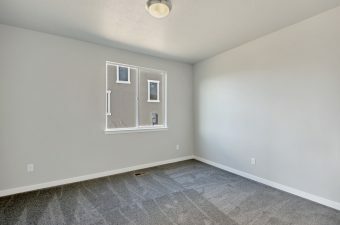 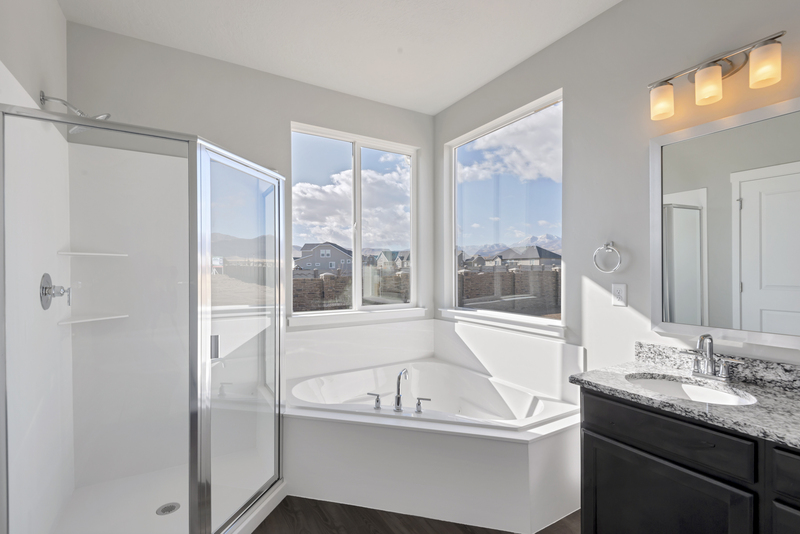 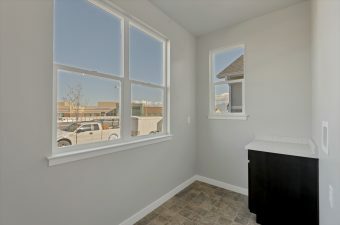 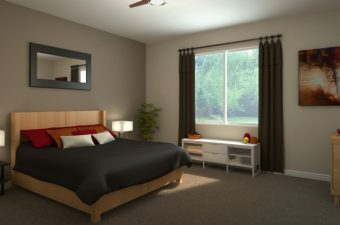 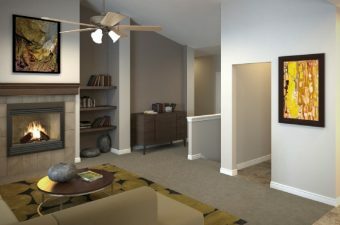 There is an option to convert the study into a fourth main-floor bedroom, making the Merced one of the most spacious homes for sale in Utah. The kitchen has ample countertop space and is open to the large family room, perfect for entertaining. 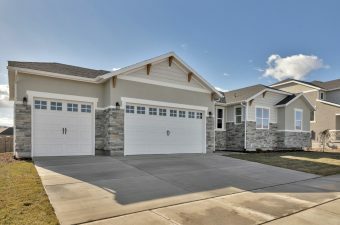 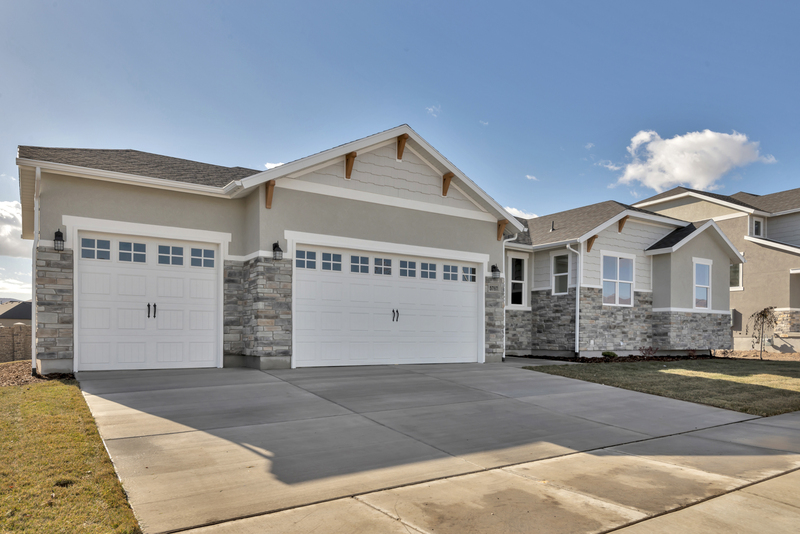 For the home shop mechanic or automobile fanatic, or maybe just for someone who needs a little extra storage, this home design has a completely separate third car garage option where you can either work on your favorite hobby or store your prized possessions. 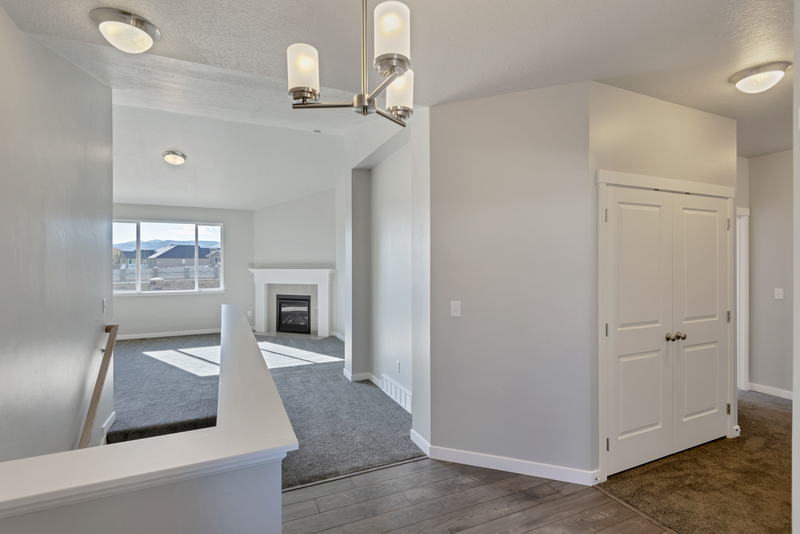 McArthur Homes would be happy to discuss the details of the Merced floor plan and how you can personalize it for your family. 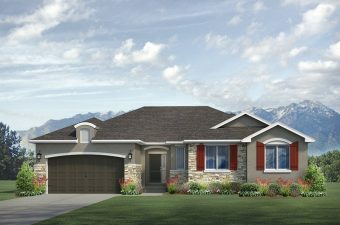 Contact us today to find homes for sale in Utah or to build your dream home in Utah.